PRODUCT IS NOT YET AVAILABLE. WE ARE IN THE PROCESS OF RAMPING UP AND OPTIMIZING PRODUCTION. 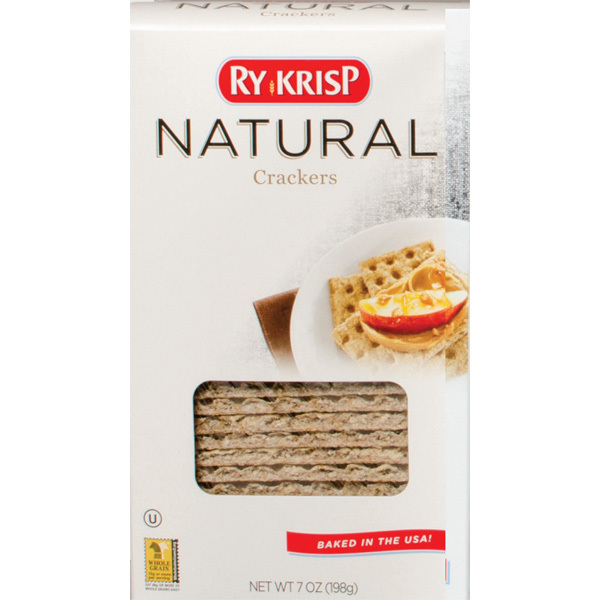 Created over a century ago, RYKRISP is still backed in the U.S.A. Quite simply there is no other cracker like RYKRISP. 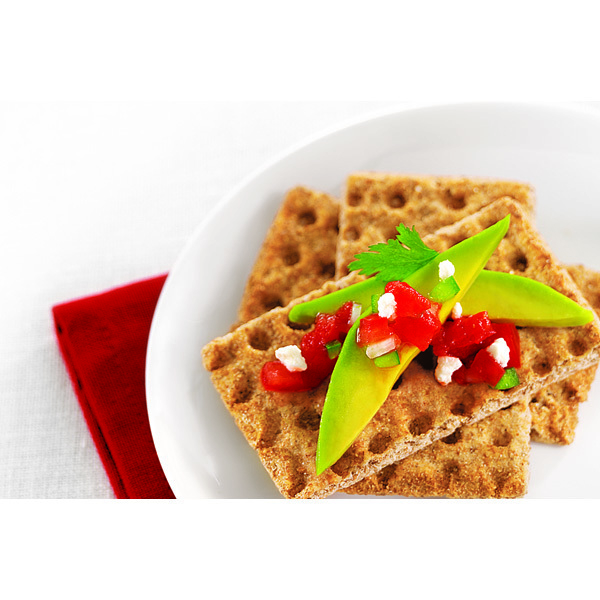 Its taste and texture are unmatched because nobody else makes crackers the way we do. 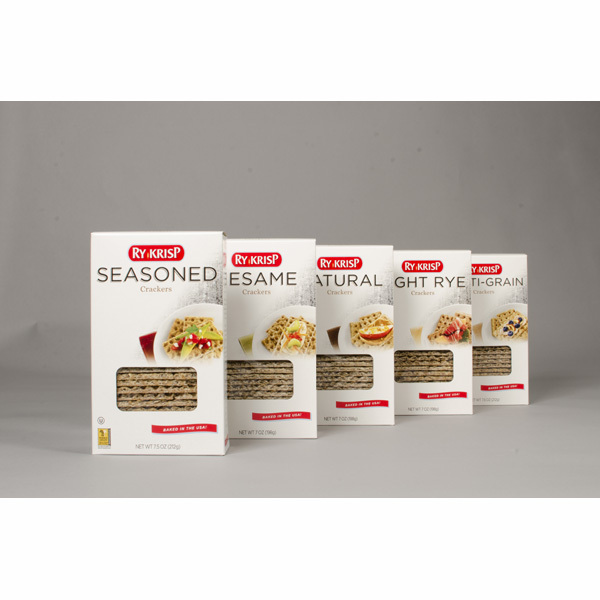 Our light, inviting rye taste, with whole grain and fiber, low in calories and sodium, and wheat free make for a healthy and delicious snack. 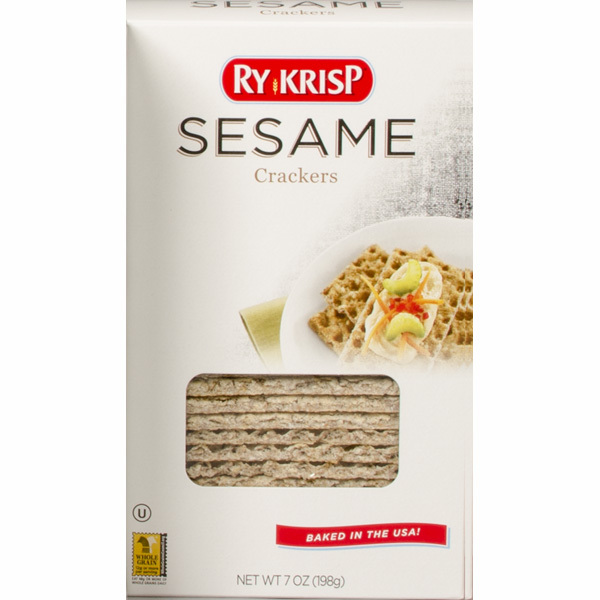 RYKRISP needs no embellishment, but use your imagination! It goes with everything. 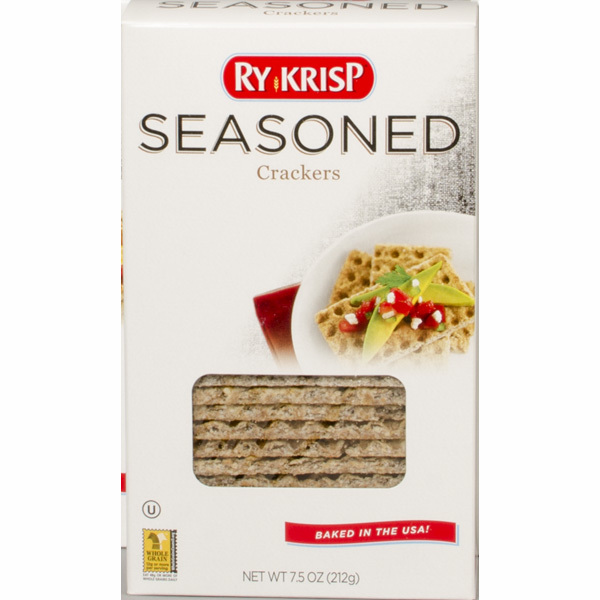 Created over a century ago, RYKRISP is still baked in the U.S.A. Quite simply there is no other cracker like RYKRISP. Its taste and texture are unmatched because nobody else makes crackers the way we do.